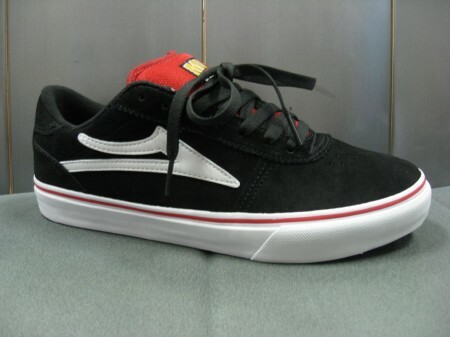 They're long overdue, but we finally have restocked on Lakai. Come get them before they're gone (again). Step up your switch flip game with Mike Mo's new pro-model shoe. 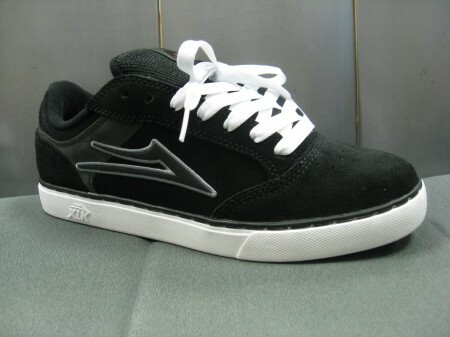 Features XLK Sole construction, which translates to a lighter, more flexible, gripier, and more durable shoe. Re-stock on the Mo Knows Manchester select. New classic colorway for summer in the Manchester Select. Another great summer shoe, the Howard Select comes thru with a fresh Purple/White colorway. 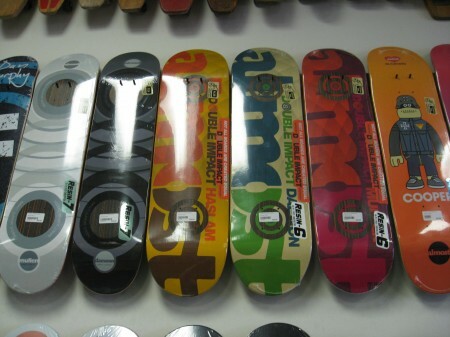 There are way to many products to post pictures for all of them, but here are a few for a quick preview. 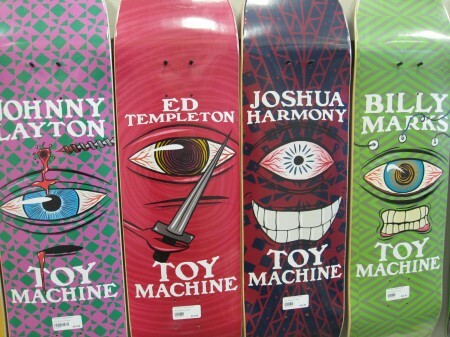 New product from Foundation, Toy Machine, Habitat, Alien Workshop, Almost, Enjoi, Girl, Chocolate, and Shake Junt. 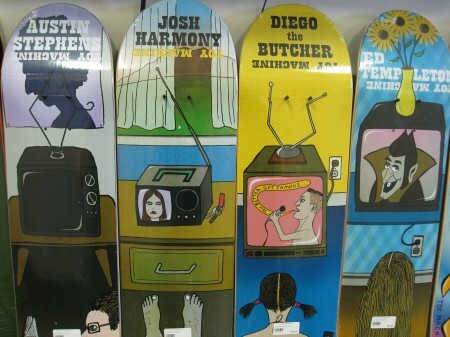 Our boardwall is looking great going into the summer. Stop in and check it out!